Monaco hotels – Search and compare all Monaco hotel deals from hundreds of accommodation sites at once. If you plan to day trip to Monaco the easiest place to stay is Nice. Visit Monaco – Official government tourist office site provides news and information on the Principality of Monaco and Monte-Carlo. 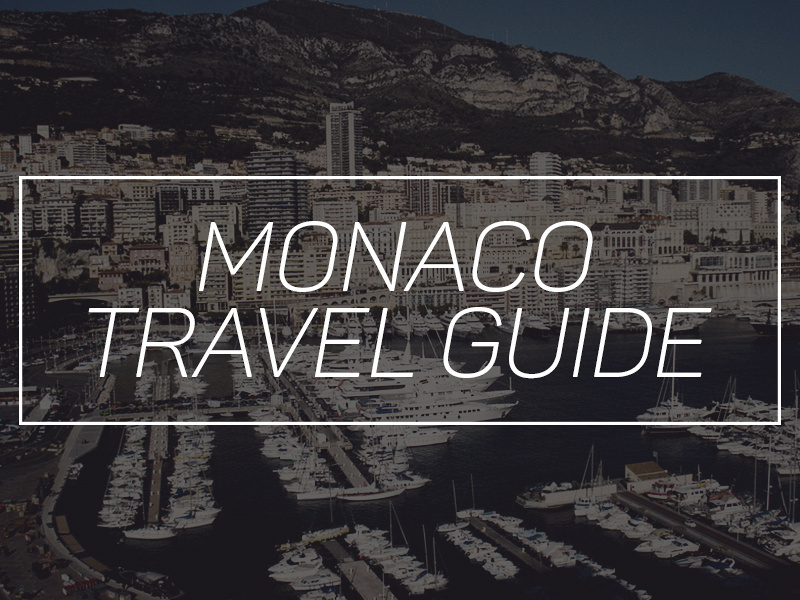 monte-carlo.mc – Monaco tourist guide, including information on the Monaco Grand Prix, the Princes of Monaco, hotels and banks. Monte Carlo Weekly Photo – Monaco photo blog. 16 Reasons to Visit Monaco – johnnyjet.com. A night with the Royals – Prince Albert’s wedding in Monaco – It would be hard to beat this Monaco travel experience that Barbara from jet-settera.com had. The History of Monaco, past and present by H. Pemberton. This Elibron Classics book is a facsimile reprint of a 1867 edition by Tinsley Brothers, London. The Royal House of Monaco: Dynasty of Glamour, Tragedy and Scandal by John Glatt. In all its glittering splendor and decadence, here is the uncensored story of a family bred for glory, and destined for tragedy. The fiercely independent principality of Monaco gleams like a diamond above the Mediterranean. This playground of the rich and beautiful reached its zenith with Prince Rainier, Princess Grace, and their three children– until Grace’s tragic death in 1982. Grace of Monaco: The True Story by Jeffrey Robinson. In one of the most famous romances of the twentieth century, Europe’s most eligible bachelor, Prince Rainier of Monaco, and America’s most beautiful movie star, the Academy Award-winning actress Grace Kelly, fell in love and married against the backdrop of the closest thing the modern world has to a magical kingdom, the French Riviera’s Principality of Monaco. 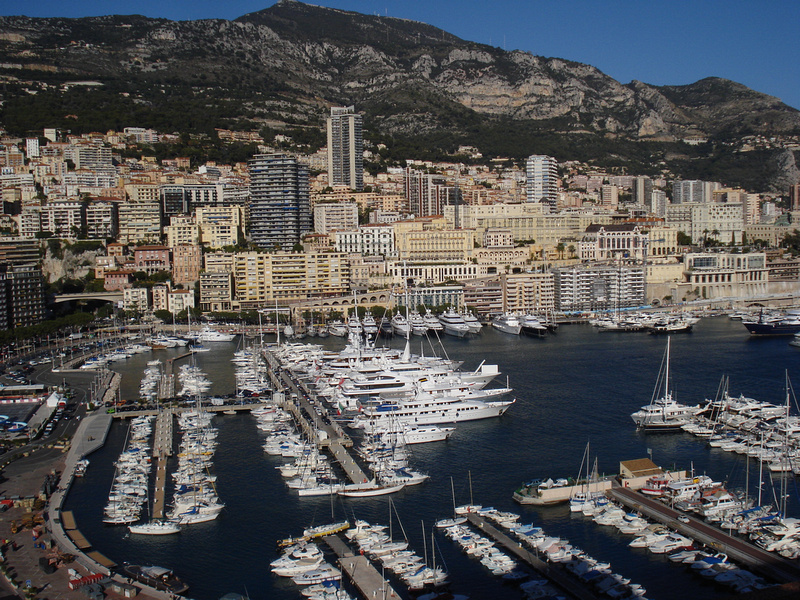 Monaco Photo Gallery – Photo gallery of my visits to Monaco.